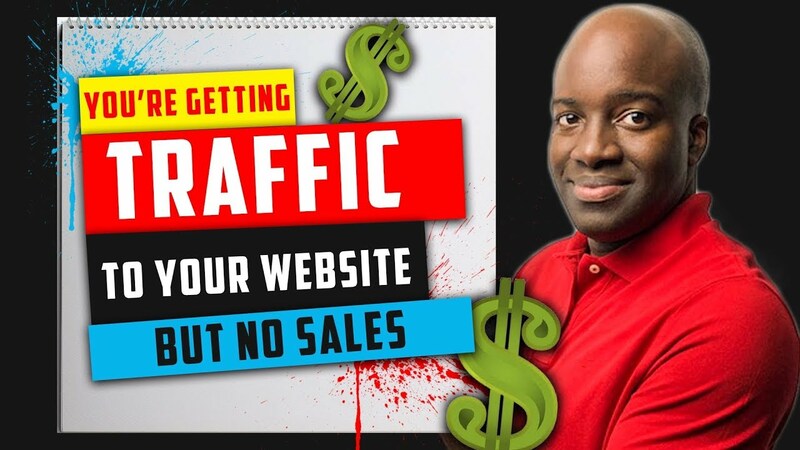 How to Start Affiliate Marketing for Beginners – Easy and Simple! 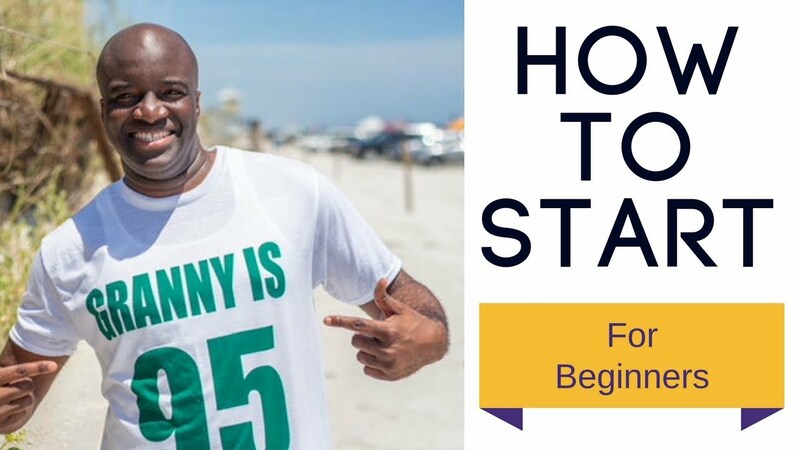 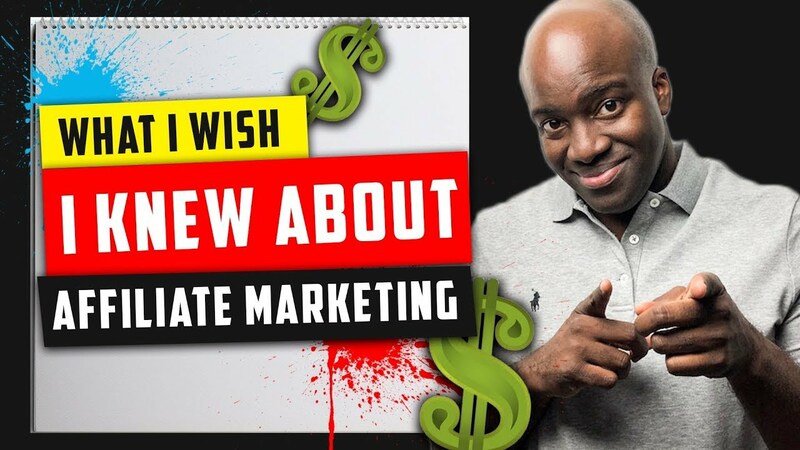 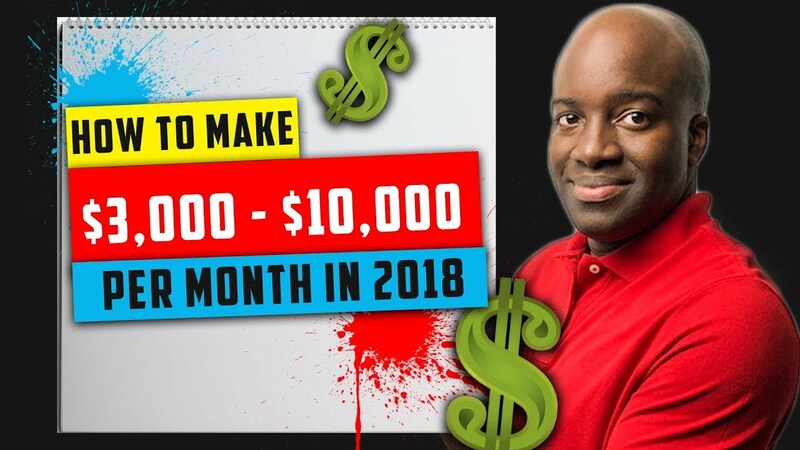 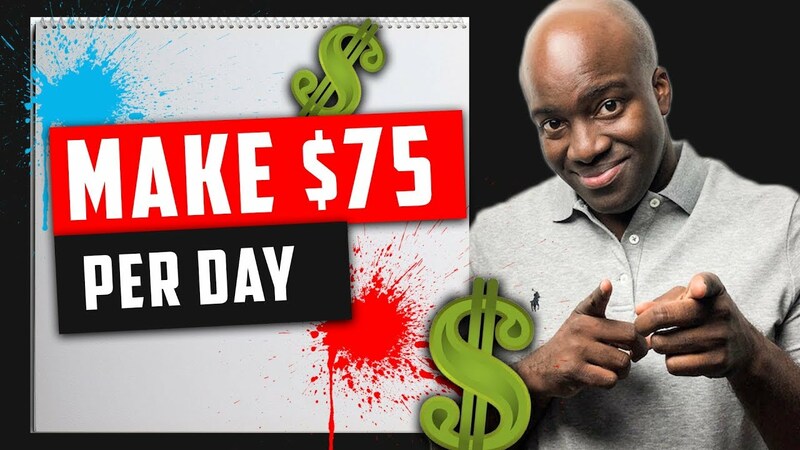 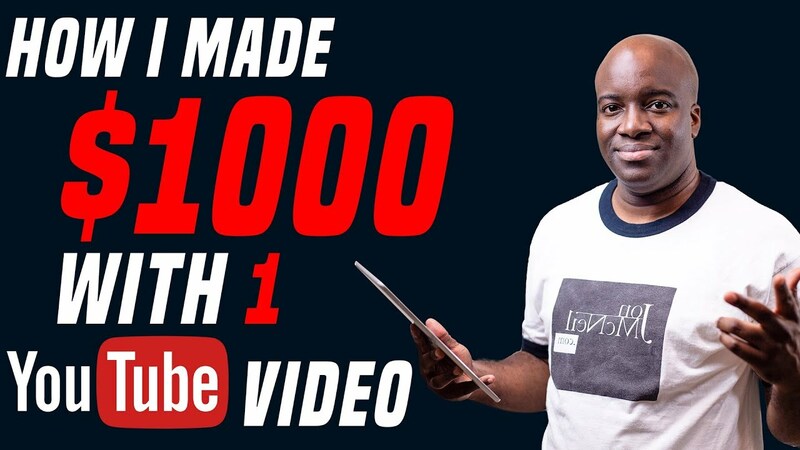 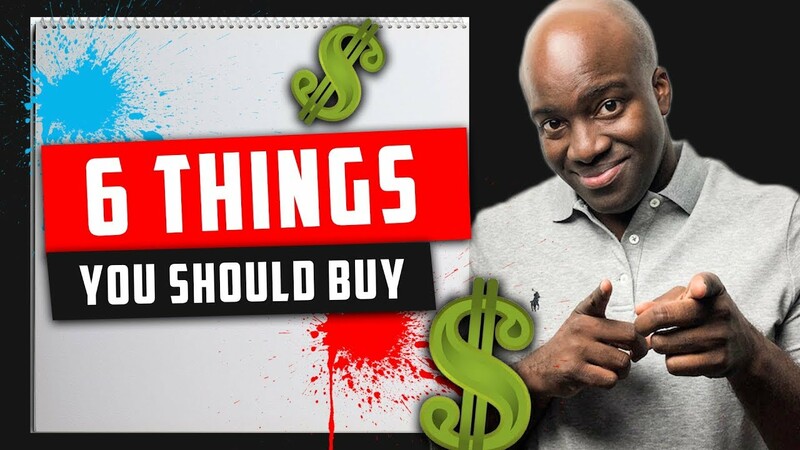 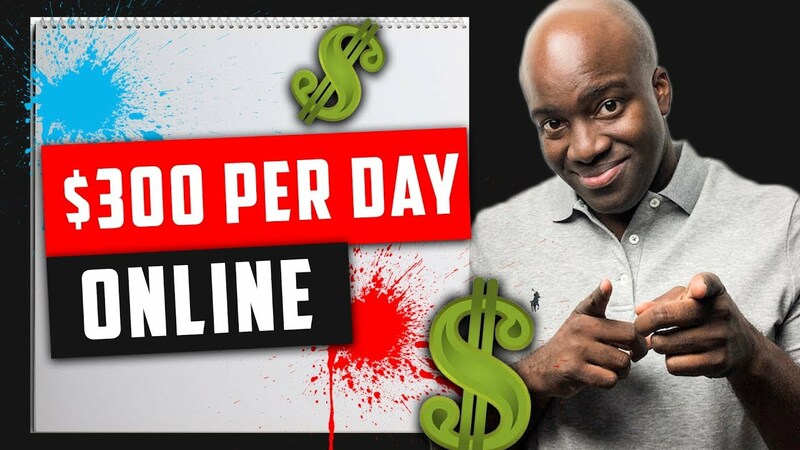 How to Affiliate Marketing for Beginners In this video, I’ll discuss with you the 3 things you’ll need to start to make money online or passive income with affiliate marketing. 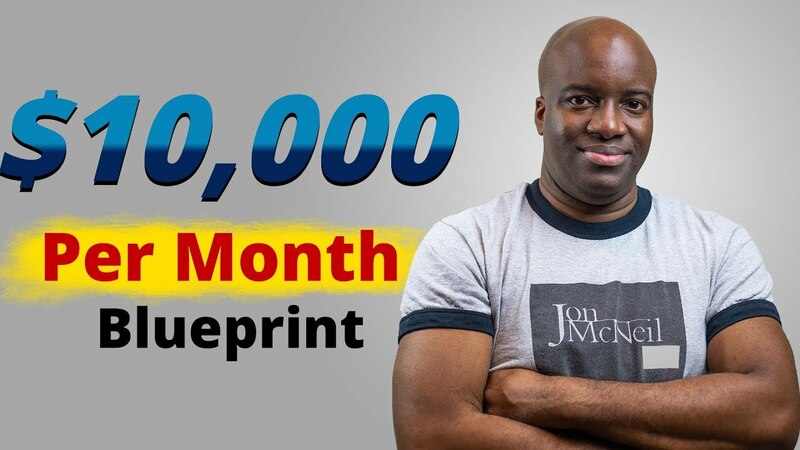 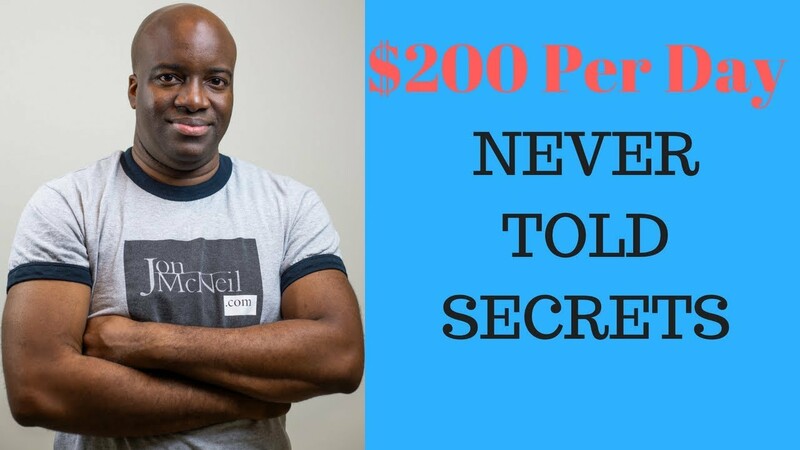 Whether you want to do amazon affiliate marketing, physical products or digital (clickbank) there’s 3 ingredients that can make your affiliate marketing business a success.